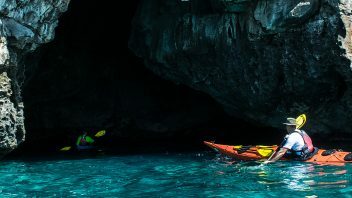 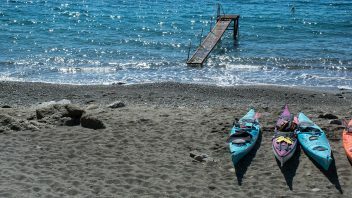 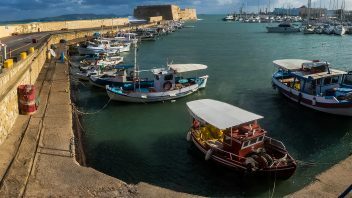 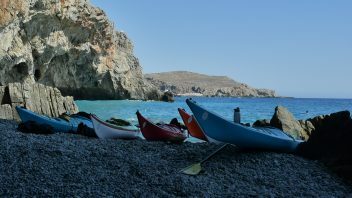 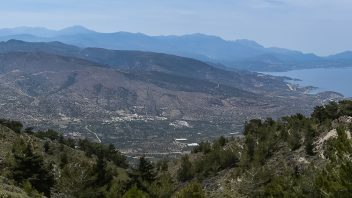 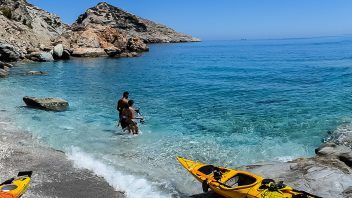 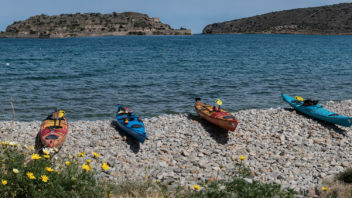 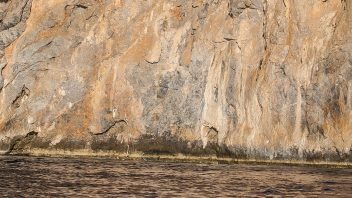 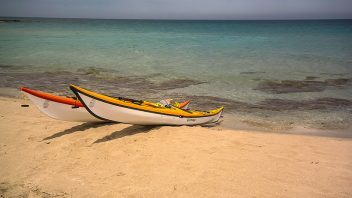 We’ve published a detailed article about planning your kayaking holidays in Crete to help you choosing which trip is most suitable for you and to answer a few common questions. 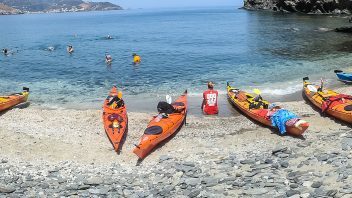 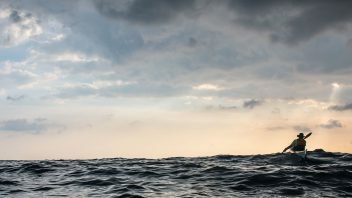 At the end of each year we publish in this article all our upcoming sea kayak expeditions. 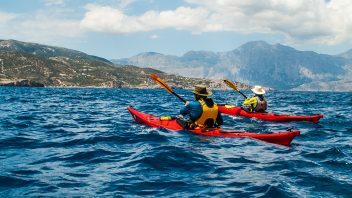 Check out the available dates for current year. 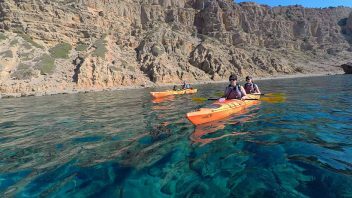 200+ gorges & 1024 km of coastline! 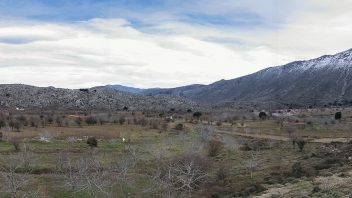 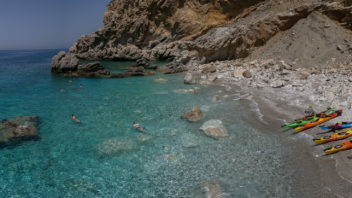 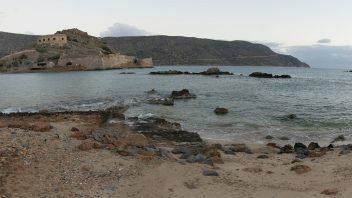 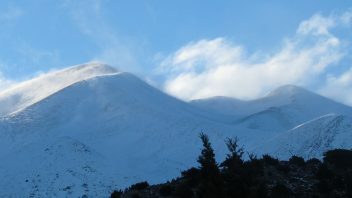 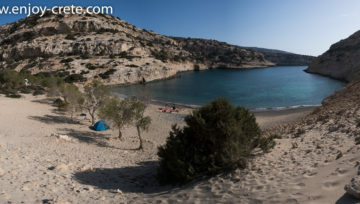 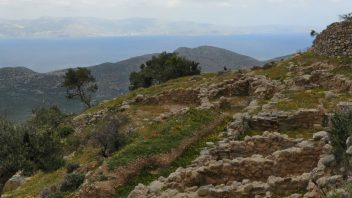 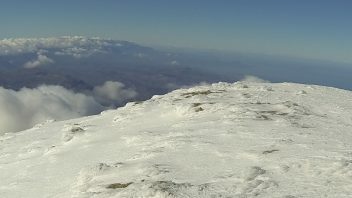 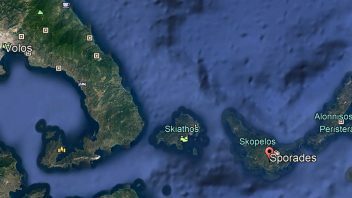 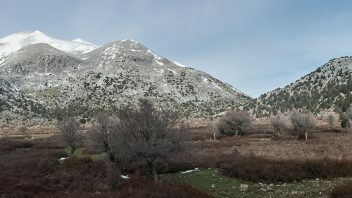 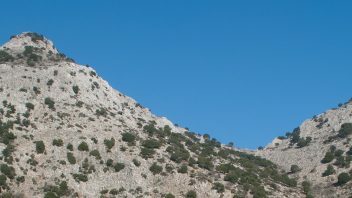 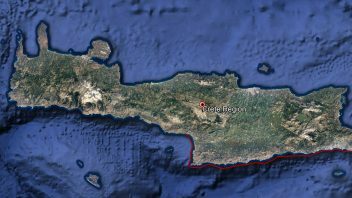 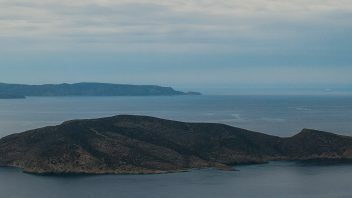 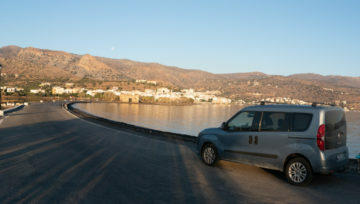 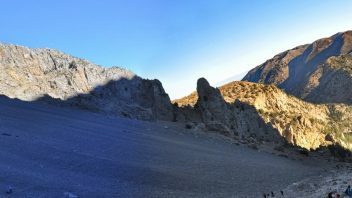 Crete is the largest island in Greece and the 5th in Mediterranean. 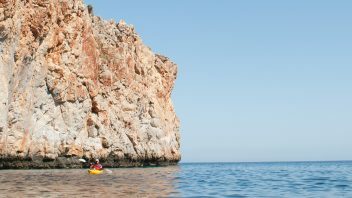 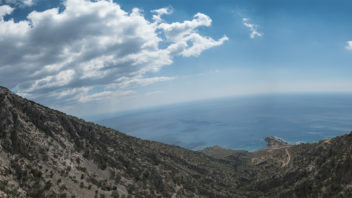 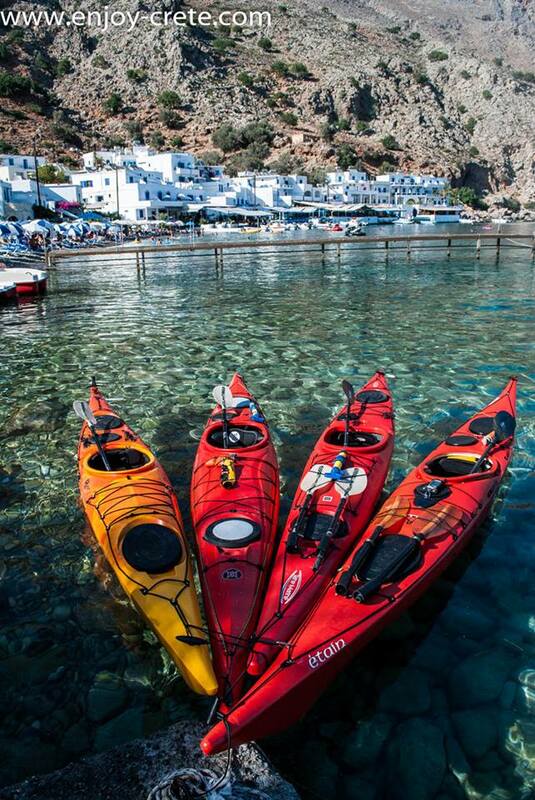 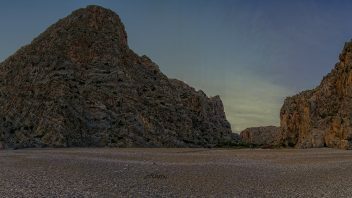 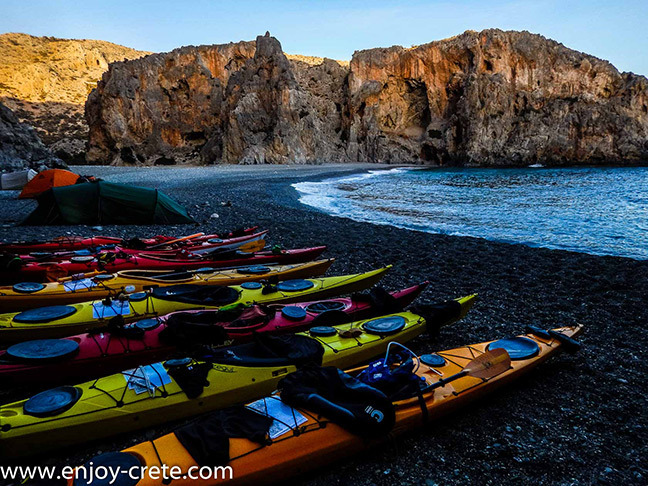 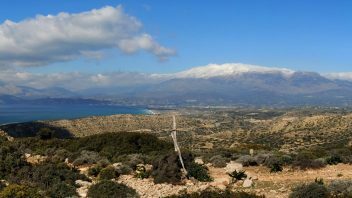 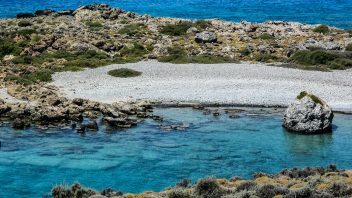 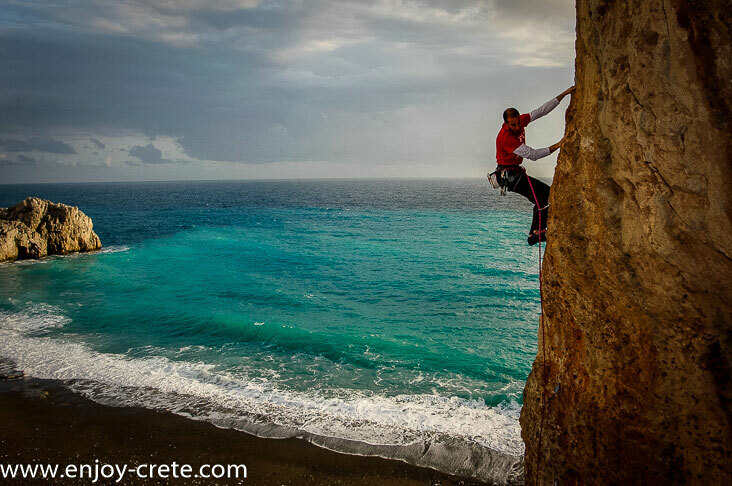 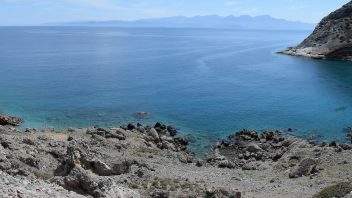 With more than 3000 bolted climbing routes, a long and exciting coastline ideal for sea kayaking plus high mountains, Crete has something to offer for all outdoor enthusiasts. 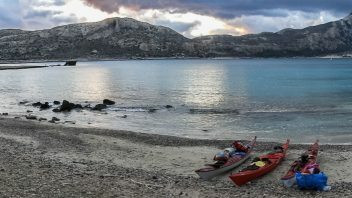 It is one of the very few European sea kayaking destinations where long expeditions can be arranged and we are a NDK centre as well.